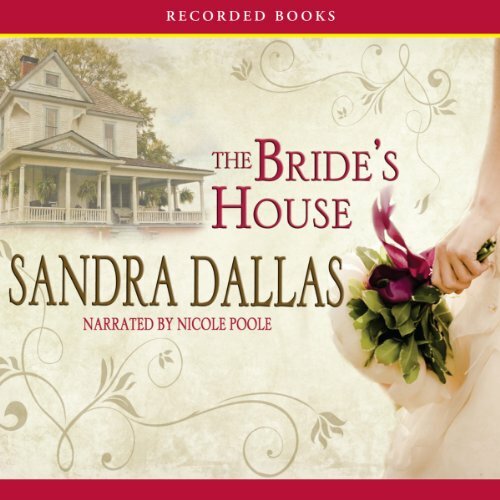 Where does The Bride’s House rank among all the audiobooks you’ve listened to so far? 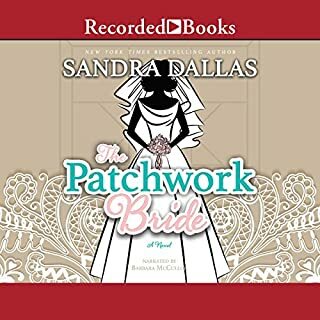 The Bride's House is one of the best stories I've listened to in a long time. 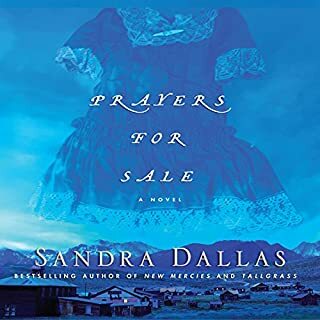 Sandra Dallas doesn't disappoint--you can count on her to to deliver a captivating story of strength and perseverance. I was caught up in the plight of the characters, and I loved following the plot through three generations of women. 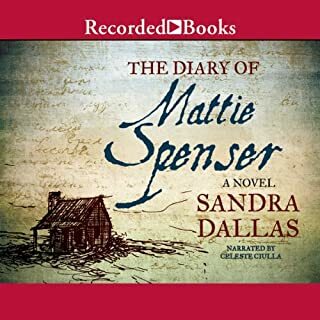 I judge a narrator's performance by her ability to advance the story and not get in the way of the story. Nicole Poole was just right. Her voices were distinct, and her emotions were spot on. I quickly stopped listening to her, and I listened to the flow of the story. It was a great read! The telling of this story is so simplistic it's unreal - even as it involves grownup matters. My eyes are crossed in bogglement that any adult would find this entertaining. 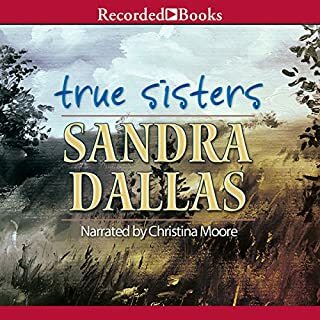 Maybe some of Dallas's books are better. 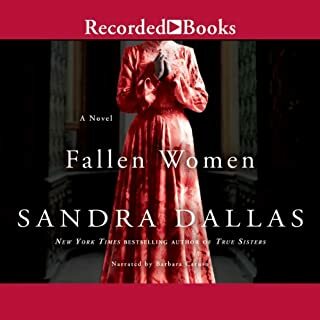 I have read many of Sandra Dallas' books and loved them all. This one is a stinker. It's story is dull and very slow moving. Pushed through to end only because I paid for it. The narrator is also bad. I would describe her as cheesy. Many of her voices made the characters seem ridiculous. Basically, just skip this one. Move on to a different Dallas novel. It kept my attention. There was a good twist at the end. The narrator had a decent voice. Sweet story I'd listen to again and again. This was an excellent book. 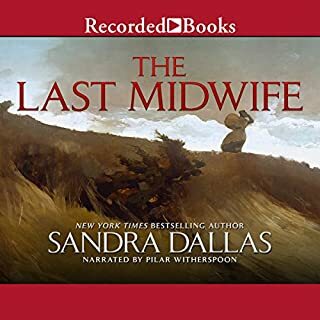 The story is one you don't want to stop listening to and when it's over you crave more from this author. The natrator did a great job. Her characters are so real and the settings so vivid. I just love this author! I have read many of her books and will continue until there are no more!!! Good reader too! Would you listen to The Bride’s House again? Why? Yes, It was a great story and keep the listeners interests.